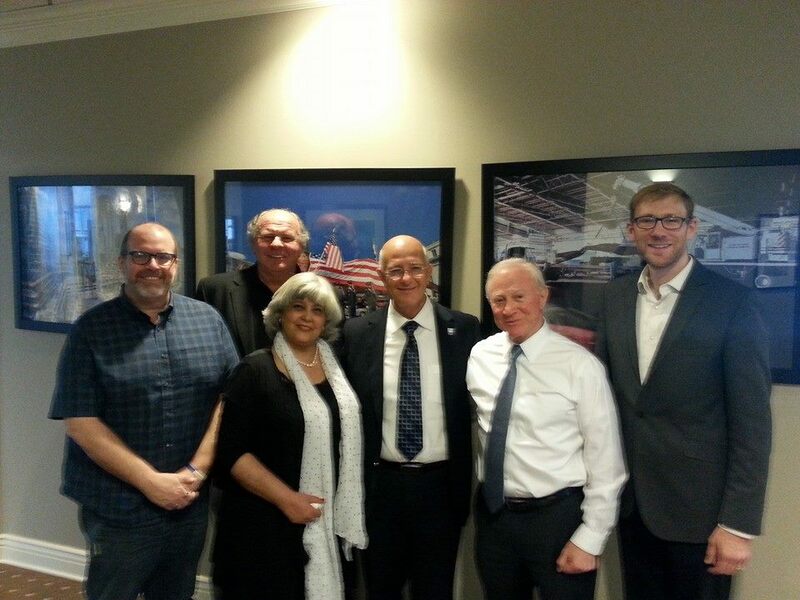 Mayor Eliyahu Shaviro and AFA Executive Director Avi Zimmerman began their recent USA trip in San Francisco. 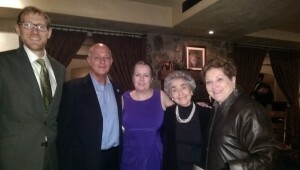 An important meeting with Myron Zimmerman of the MZ Foundation was a great way to kick off the trip. The visit was followed by an enjoyable evening in Palo Alto with Bishop Joseph Prado and senior representatives of the Apostolic Assembly. We’re looking forward to their reciprocal visit to Ariel in April. 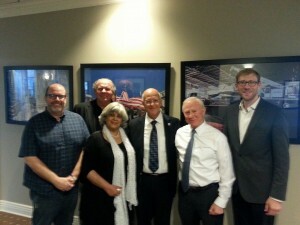 Mayor Shaviro, his wife Orya and Avi were warmly greeted in Mandeville, Louisiana by Pastor Steve Robinson and the Church of the King staff. The warm hospitality and the sincere interest in the Ariel story served to enhance the growing relationship between the communities, while reinforcing Pastor Robinson’s continued support for the Ariel National Center for Leadership Development. The visit to Birmingham was next. Including growing Ariel fan bases in Alabama and beyond. 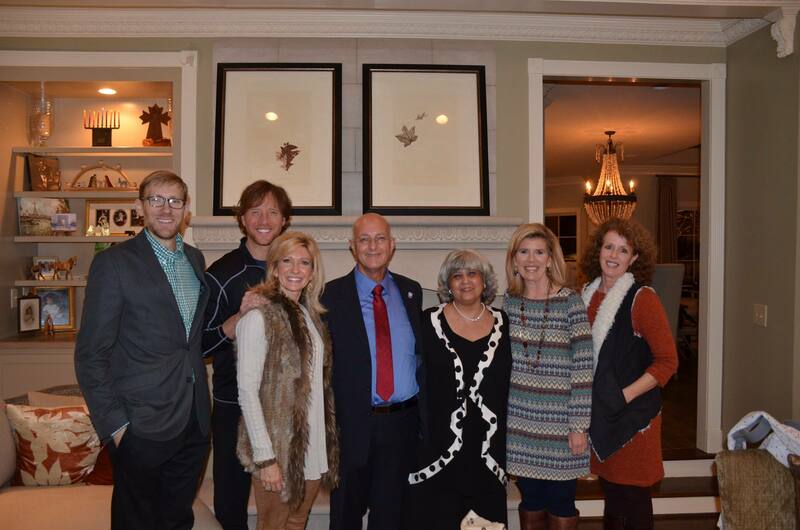 Special thanks to Julie and John Collier for opening their home to an extensive audience. We’re excited with the momentum surrounding your partnership with Ariel. And on another note, special thanks to our dear friends from Tennessee, Greg and Lauren Grant, for establishing a new Nashville Friends of Ariel chapter. Great things are yet to come! Of course, who can forget an unforgettable evening with Ariel’s dedicated friend, Victoria Hearst, at her Night for Israel event in Montrose, Colorado. Hundreds gathered to hear from Victoria and from her mentor and longtime Ariel supporter, Dr. Billye Brim. Mayor Shaviro’s inspiring remarks about Ariel’s current and future achievements were reason to celebrate, just a few days ahead of Thanksgiving. Indeed, no trip to Colorado would be complete without visiting our friends at Faith Bible Chapel. 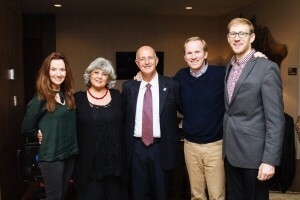 Ariel’s delegates had the opportunity to spend time with leaders in the Jewish community as well, including Israel and Ariel friend Larry Mizel. 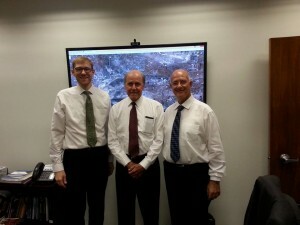 Mayor Shaviro also briefed the regional federation, Jewish Colorado with regards to Ariel and current events. Thanks Pastor George and Cheryl Morrison and Pastor Rod Ginn for an outstanding visit!